Home to be constructed on a 73' wide x 140' deep lot on ocean drive across from the beach. 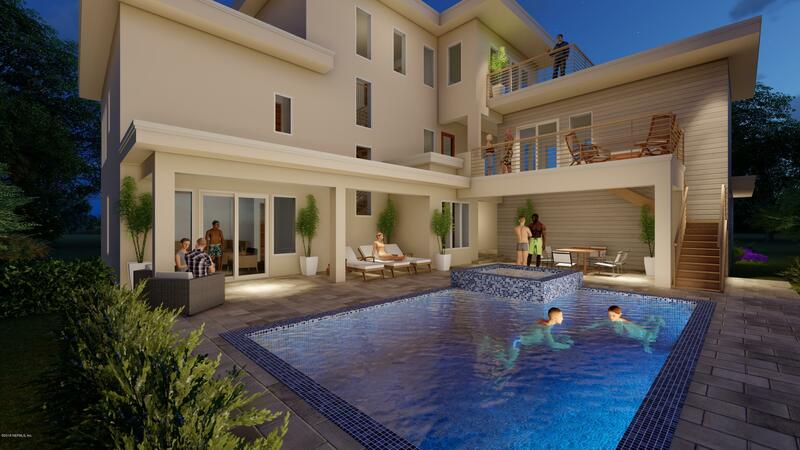 3 story design by architect mark macco. Second floor main living area - third floor master suite. Multi-level open porches and balconies to capture ocean views and breezes. First level has 2 more guest suites and spacious den. Elevator. Additional detached guest suite / office on second level over garage. Bonus ! Bonus ! Bonus !seller is offering a $5000 bonus to selling agent at closing ! 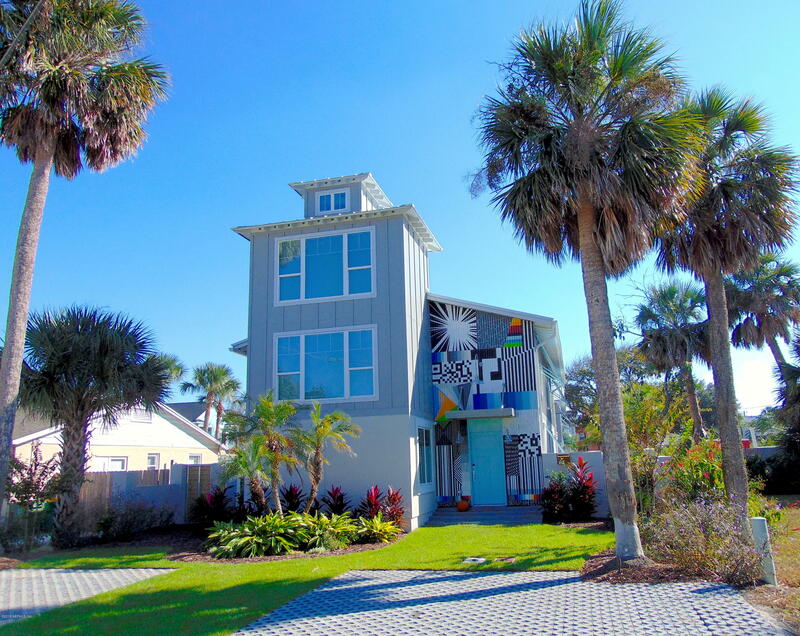 !bring your beach buyers to this fabulous coastal beach home!! This one has it all ! 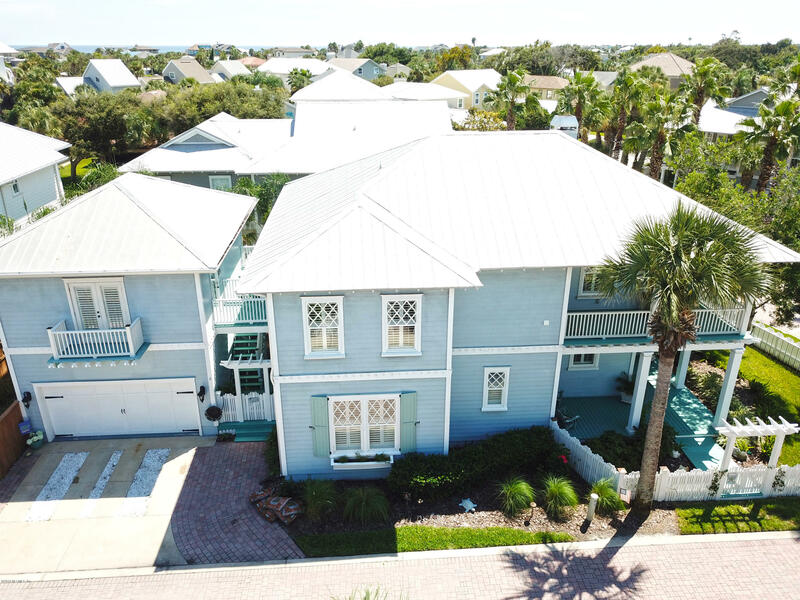 2 blocks to oceanfront in sought after private community east of a1a in south jax beach. 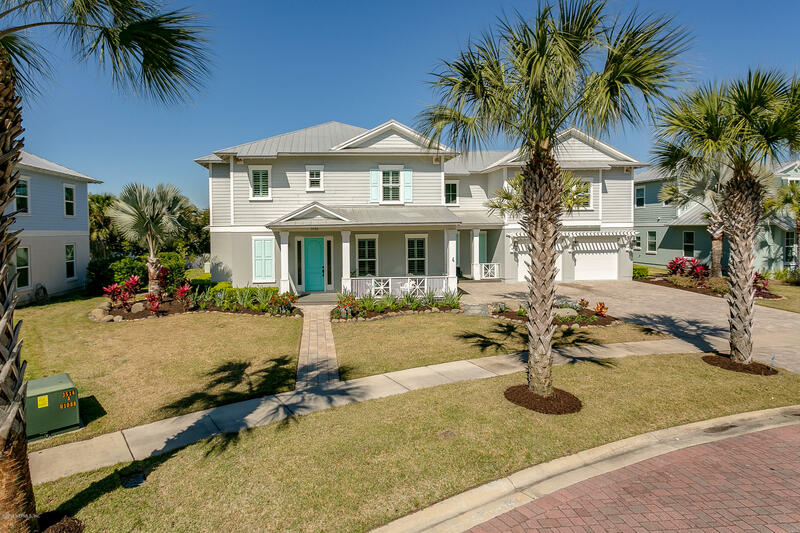 This key west style home comes complete with 5 bedrooms and 4. 5 baths and a detached side entry oversized 2 car garage. Feel the ocean breezes from your wrap around balconies or relax in the tropical outdoor space with wood deck and pergola. This spacious home features a large corner lot with professional landscaping,outdoor lighting, and is on a private cul de sac just steps to the beach. 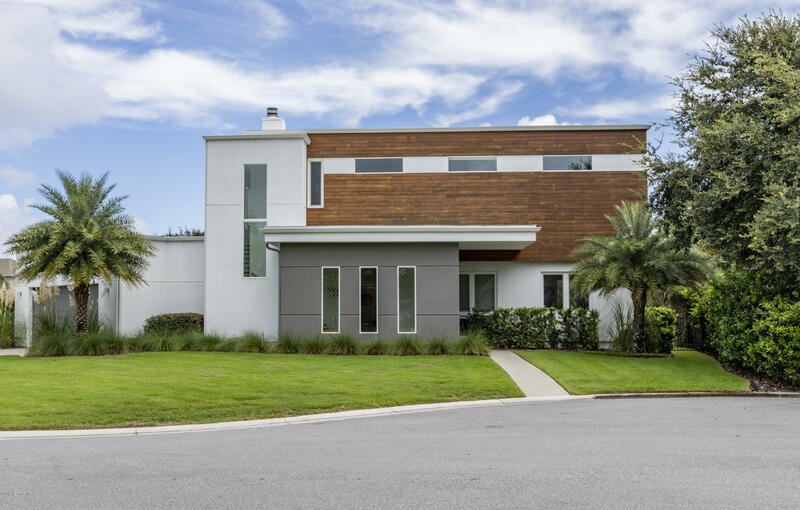 This perfect location is just minutes to jtb and walking distance to upscale restaurants and shops. This home has room for everyone!! 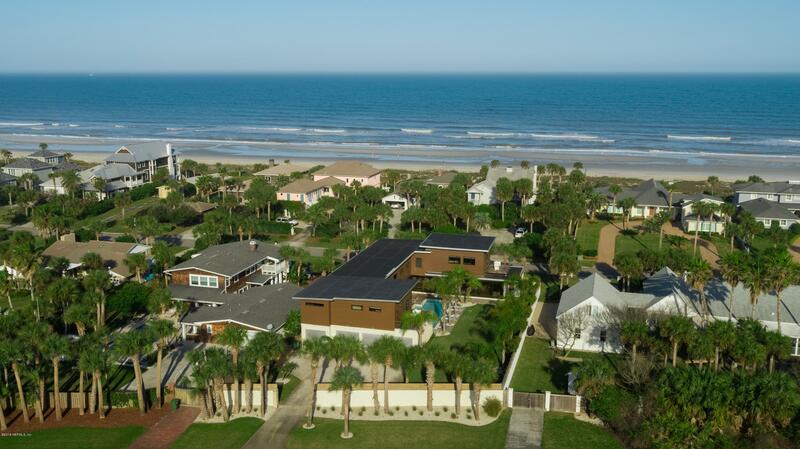 Located in the desirable waterfront community of isle of palms. Home has 5 bedrooms/4. 5 baths, or 4 bedrooms and huge bonus room with a wet bar overlooking the canal plus an additional loft area. Screened in patio w/ heated pool and hot tub all overlooking huge deck with room for any size party, boat lift (10k lb), floating dock and fish cleaning station. 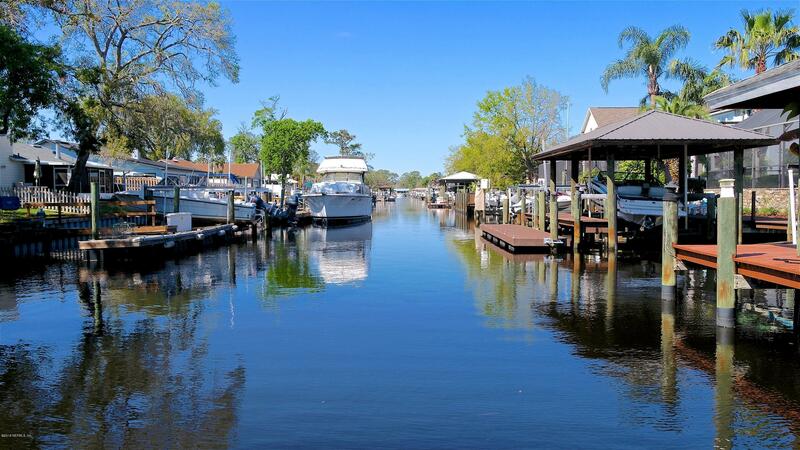 Home is located on a canal with 24/7 access to the intracoastal and beyond. Formal living/dining areas, double sided fireplace and two sets of french doors separate the living rm/family rm. Family rm offers incredible views of the pool and canal. Master and 2 more bedrooms located on 1st floor. 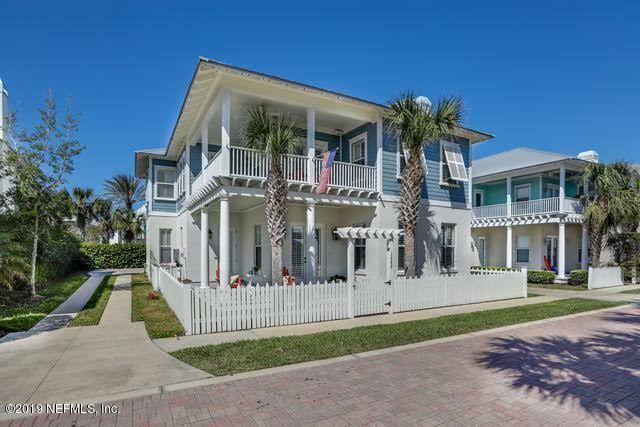 This home is just 2 miles to the beach and located near restaurants,shopping, mayo clinic an so much more.